Microsoft Outlook comes with a junk mail filter that files junk emails in the Junk Email folder. However, good messages can be mistakenly marked as spam. 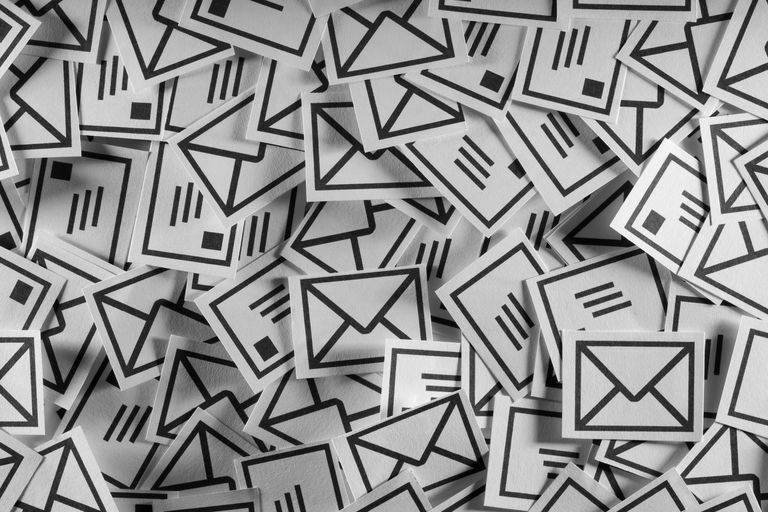 It's simple to review the spam folder and recover the missing messages to the Inbox. When you recover a message, you'll teach the Outlook spam filter a lesson about what a good email looks like. Instructions in this article apply to Outlook 2019, 2016, 2013, 2010, 2007; Outlook for Office 365, and Outlook Online. Open the Junk Email folder in Outlook. Open or highlight the email message you want to recover. If the email is open in the Reading Pane or highlighted in the folder list, go to the Home tab. If the message is open in a separate window, go to the Message tab. In the Delete group, select Junk. Select Not Junk. Or press Ctrl+Alt+J. To add the sender to your safe senders’ list so that messages from their addresses are never treated as spam, select the Always trust e-mail from check box. Set Outlook to allow only mail from such senders into the inbox, and Outlook automatically puts people you mail on the safe senders list. Outlook automatically moves the message to your Inbox or to the message's previous folder, where you can read and work on it. To recover a message in Outlook Online, select the message in the Junk Email folder, go to the toolbar, and select Not junk > Not junk. Go to the Junk E-mail folder. Highlight the message you want to recover. Click Not Junk. Or press Ctrl+Alt+J or select Actions > Junk E-mail > Mark as Not Junk. If you want to add the sender of the email to your list of trusted senders, select Always trust e-mail from.